Air Asia Promo Fare 2016: Just got back from your long weekend vacation? Don't miss traveling too much! We've got Mega Carnival SALE for your next trip! Beat the summer heat! Escape the piercing heat of the sun and go from summer to spring. Get to experience the perfect weather around and get a vacation you truly deserve. 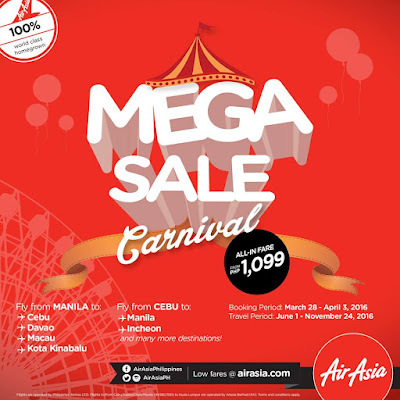 Low fares available here at http://bit.ly/AirAsiaPH_MegaCarnivalSALE! 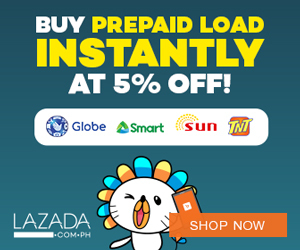 bakit parang wla palage promo from manila to butuan?